T-Up is a so-called ‘testosterone booster’ supplement made by a company called Nutrex Research and sold at various outlets online including Amazon and bodybuilding.com. 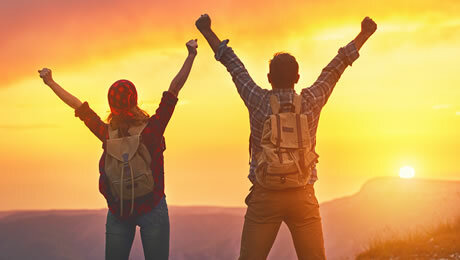 If you’re looking to find out whether T-Up is a product worth trying or if your money would be better spent elsewhere, then you’ve landed on the right page. 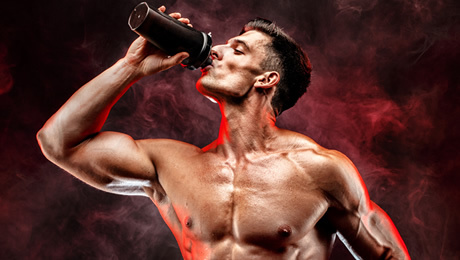 There are loads of supplements on the market right now and that means more choice than ever when it comes to picking a product in this category. But some are much better than others. The purpose of this T-Up review is for us to take a close look at this particular product from all angles as we look to see if it’s among the best products or not. We’re going to take a close look at the ingredients formula, the customer reviews and the dosages as we find out whether T-Up deserves a spot in our selection of the best testosterone booster supplements on sale right now. So, now that we’ve got the introductions out of the way, it’s time to start taking a close look at T-Up to see exactly where it stands in this crowded supplements market. What does T-Up Nutrex do? So, now it’s time to take a closer look at the basic facts about T-Up. As we mentioned above, this supplement is made by a company called Nutrex Research. We’ve already reviewed their other product called Lipo 6 here at The Sport Review. T-Up is rated as one of the best 10 supplements in this category on bodybuilding.com, so naturally we wanted to take a closer look at this product to see if it can live up to the hype or not. The bottle claims that T-Up is a “natural booster” that will help you with a number of things. The bottle also proudly declares that you only take on dose daily, which is unlike a lot of other supplements in this category which have multiple daily servings. 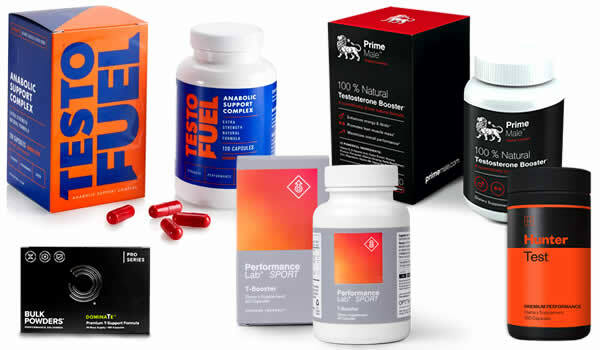 The marketing material claims that T-Up is “raising the bar” in natural supplements. It makes a big deal about the fact that it uses D-Aspartic Acid as one of its main ingredients. We are big fans of D-Aspartic Acid as an ingredient, but we’ll get into this in more detail below. So, now that we’ve covered the basic facts about this supplement, it’s time to start taking a closer look at T-Up and its ingredients to see whether it can actually deliver on its claims or not. Let’s begin this crucial part by looking at the actual ingredients label of T-UP as printed on the actual bottle. As you can clearly see for yourself, T-Up has a fairly small ingredients formula, and that’s not necessarily a bad thing. We should also salute Nutrex Research for not using a proprietary blend with this formula. This means that we are clearly told the doses of all of the individual ingredients. This is good news, and goes against the growing trend of manufacturers choosing to hide the doses of their ingredients inside proprietary blends. 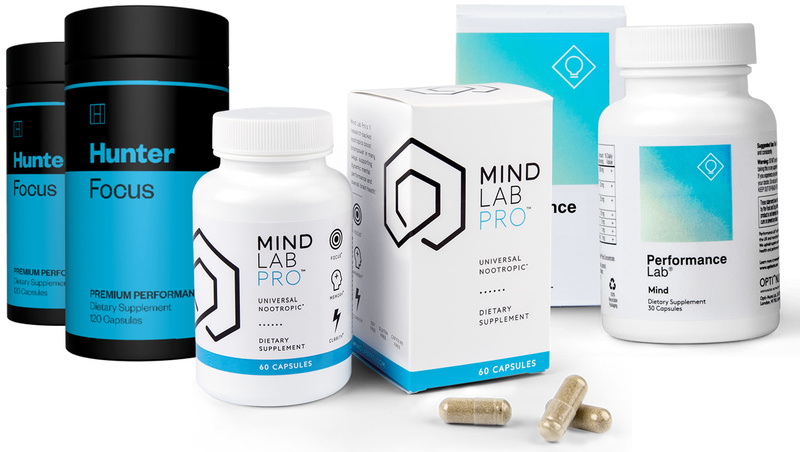 We generally favor supplements that don’t use proprietary blends, as it means that they are totally transparent with their customers. It also makes it much easier to judge the effectiveness. With that in mind, let’s now take a closer look at the main ingredients in the T-UP Nutrex formula. • Vitamin B6 – You probably already know that B Vitamins are crucial for your overall health and well being. B6 is a relatively common ingredient in supplements. Vitamin B6 contributes to a normal energy-yielding metabolism and the normal function of the nervous system. • Folic Acid – This is another essential B Vitamin that your body needs to have in trace amounts. It’s a solid ingredient. • Vitamin B12 – This is a common ingredient for supplements and is the third essential B Vitamin in the T-Up formula. In case you didn’t know, B12 contributes to normal energy-yielding metabolism among other things. • Zinc – This is an essential mineral that your body needs to get in trace amounts. It’s a good ingredient because it contributes to the maintenance of normal serum testosterone concentrations. • D-Aspartic Acid – This is our favorite ingredient. We always like to find it in supplements of this type. The ideal dose of D-Aspartic Acid is believed to be around 3 grams, so it’s a solid dose in T-Up. Although the T-Up ingredients formula is a pretty short one, it still does have some pretty good things in it. Magnesium is another essential mineral that your body needs in trace amounts in order to be able to function properly. Magnesium contributes to the reduction of tiredness and fatigue and normal protein synthesis. Fenugreek is another good ingredient, as it’s a good source of things such as Magnesium and Zinc. 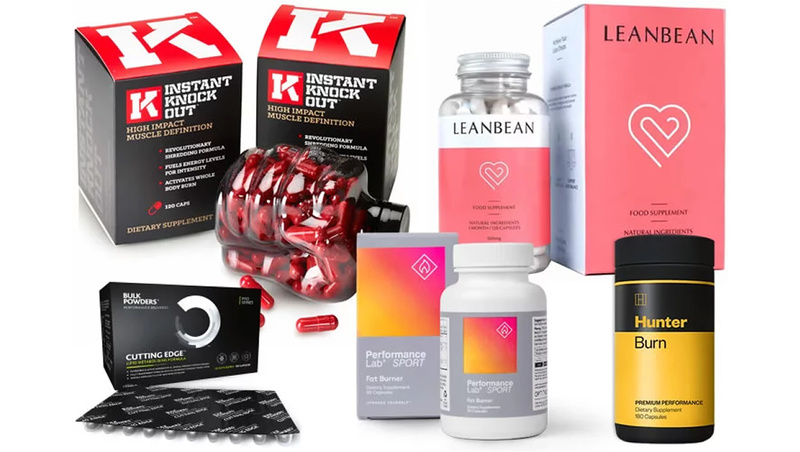 You can check out our updated guide to the best supplements on the market right now by following the link shown below. The T-UP ingredients formula looks to be pretty safe to us, but that doesn’t mean that you shouldn’t do some of your own research into the ingredients. You can never be too careful, and we always recommend that you do some of your own research into each of the substances used before thinking about using any supplement for the first time. T-Up doesn’t use any stimulants such as Caffeine, so you shouldn’t have to worry about any side effects associated with that. 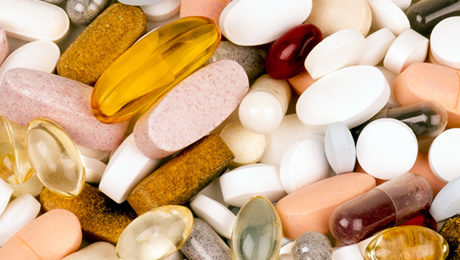 We always recommend that you consult your doctor before thinking about trying any new supplement for the first time. Each bottle of T-Up contains 120 capsules, which will last you for 30 days. 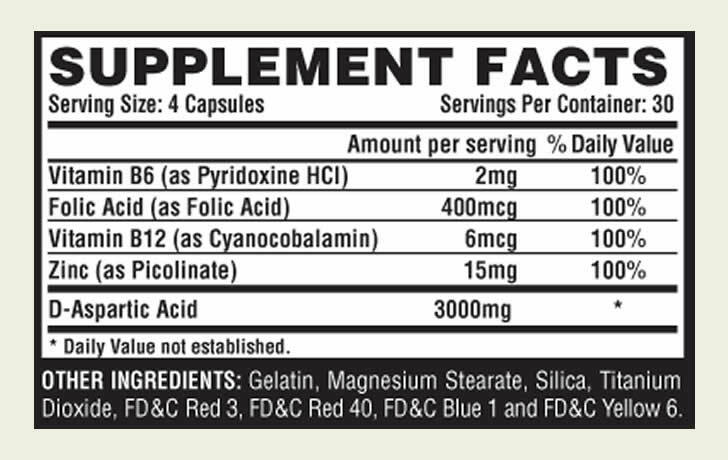 The directions on the label are pretty simple – they say that you should take 4 capsules once per day between meals. They also say that only one serving per day is needed. We did some digging online to find some T-Up Nutrex reviews. At the time of writing, it had 34 reviews on Amazon, with an average rating of 3.7 out of five stars. One happy customer claimed that her husband had noticed a big difference using the product in less than a month. However, one more negative review came from somebody who claimed that they felt “no change” after having taken this supplement. T-Up has some good ingredients, but we don’t rate it as one of the very best supplements on the market right now. That’s simply because it’s missing some other important ingredients such as Magnesium and Black Pepper Extract. You can check out our updated testosterone booster guide by following the link shown below. Just remember that there is no such thing as a magic pill to solve all of your body problems. 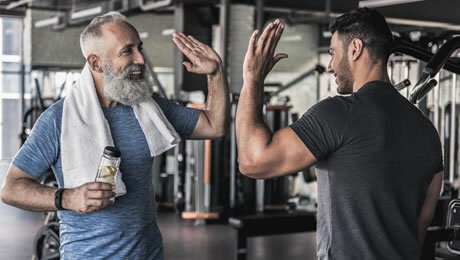 You should always make sure that you’re first sticking to a healthy diet and exercising regularly before thinking about adding any kind of supplement to your daily regimen. That being said, a high quality product can make a big difference if combined with the right lifestyle choices. That brings us to the final part of our T-Up review. Overall, we think this is a decent product that has some good ingredients. 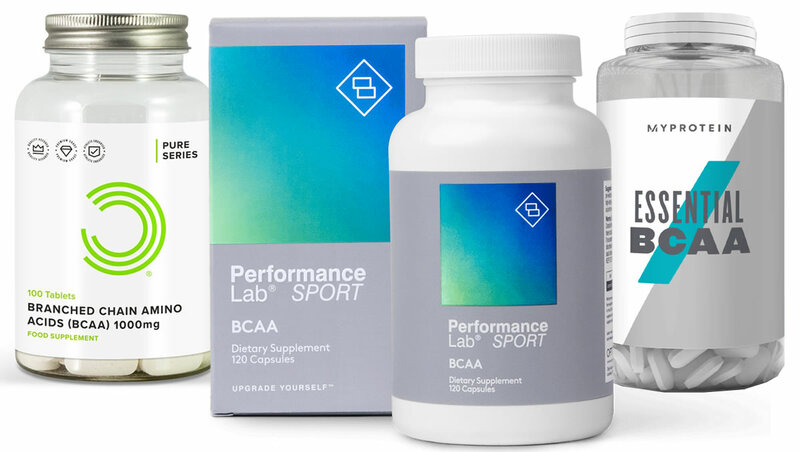 However, it doesn’t quite make it onto our list of the very best supplements on the market right now because it’s missing some key ingredients.